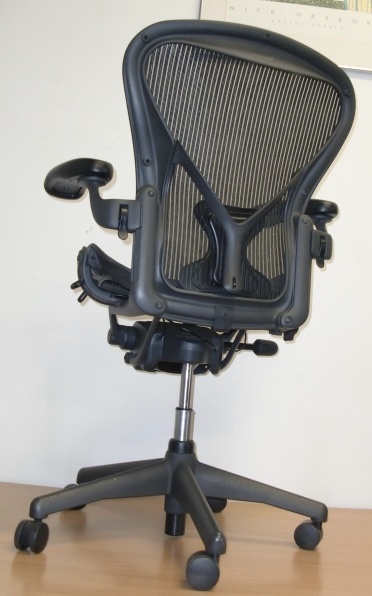 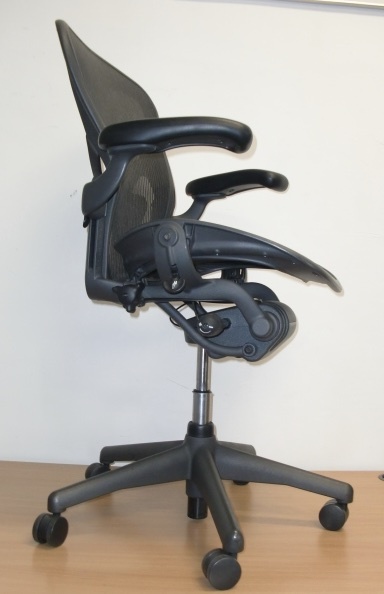 I have an excellent design classic swivel office chair to offer. 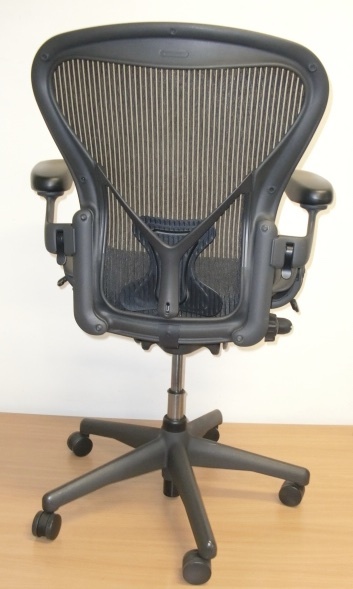 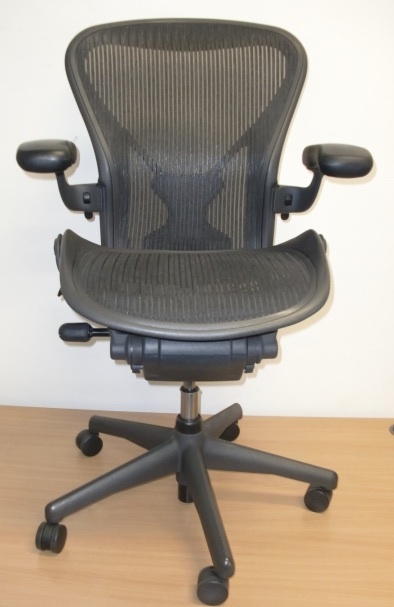 The chairs are in superb condition throughout free from any cuts, rips or tears to the mesh / net weave. 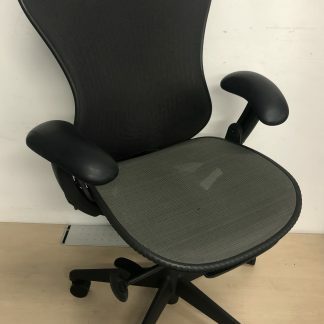 The chair shows little or no signs of use. 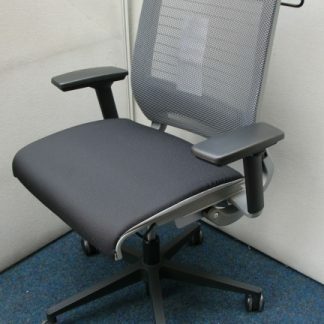 Easily adjust the recline, height and flipper armrests to suit you, so you have a chair that’s truly customised to fit. 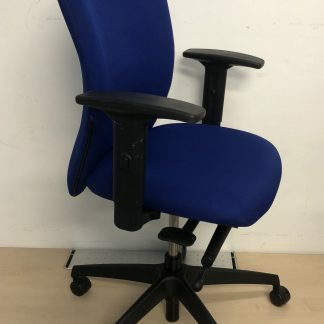 The whole chair is engineered to respond to your body’s movement; the high and wide contoured back, combined with the new style posture-fit lumbar support, which supports the back in all positions. 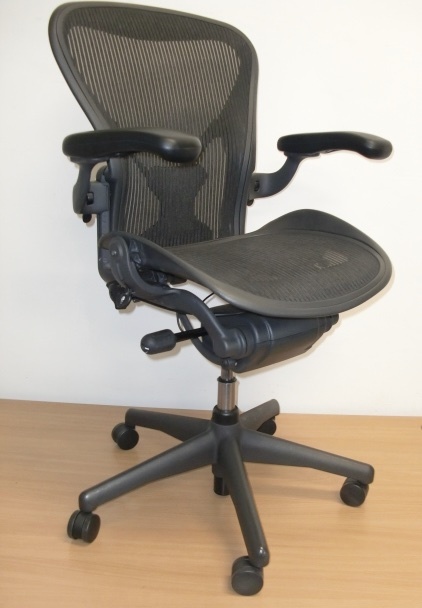 The chair is comfortable very strong and this is the size B, which is pretty much standard for size chair. 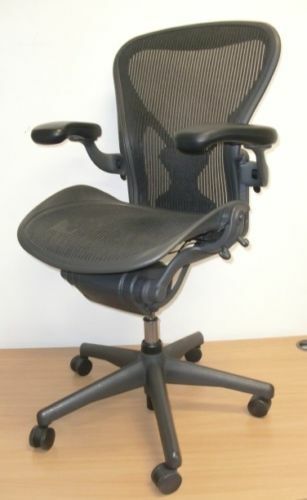 Please note the chair is fully loaded with forward tilt, posture-fit lumbar support, height adjustable and pivoting armrests.